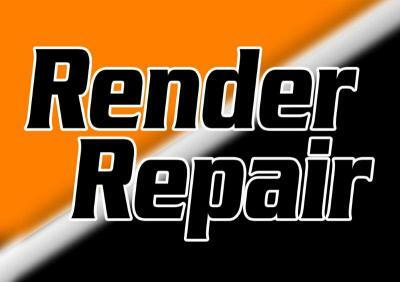 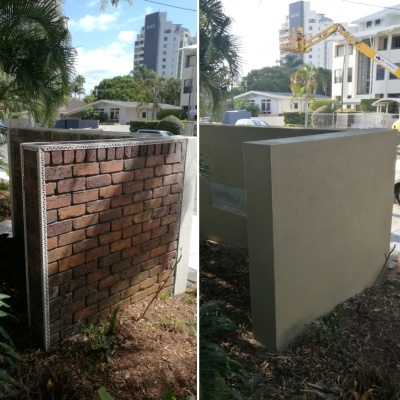 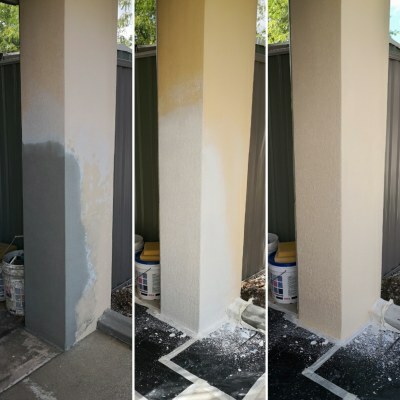 Render repair is a family owned business with over 16 years experience. 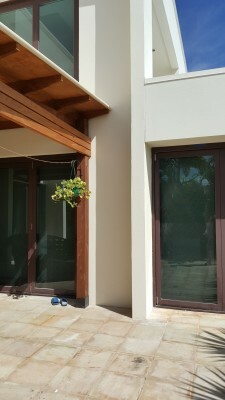 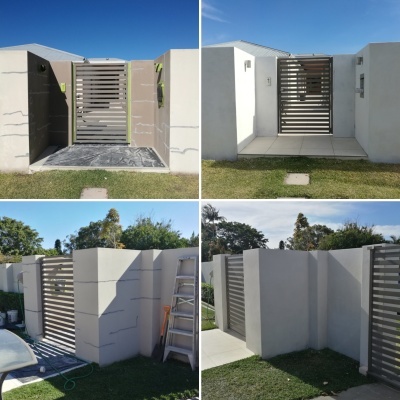 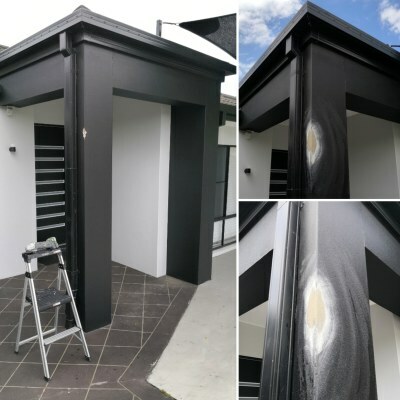 As a former artist entering the building trade, i quickly saw the need for someone with a artistic eye for detail to take care of fixing up all the cracked ,chipped and damaged areas that occur all to often after the rendering was originally completed. 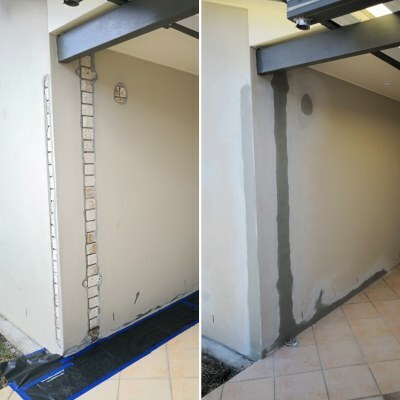 Within a short period of time the idea of Render Repair was born. 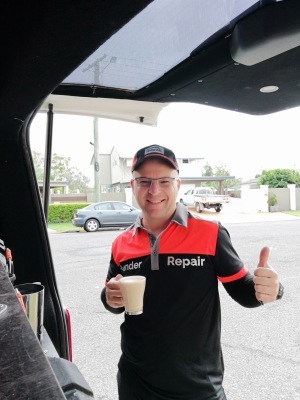 A small business that could speacialise in doing the smaller jobs the bigger businesses turned down and also bringing a high level of class and service in the building trade rairly ever seen on the Gold Coast. 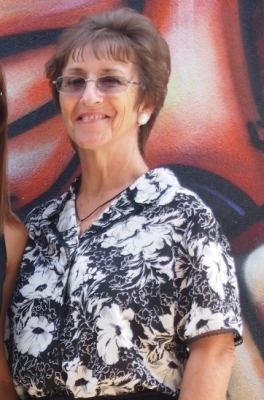 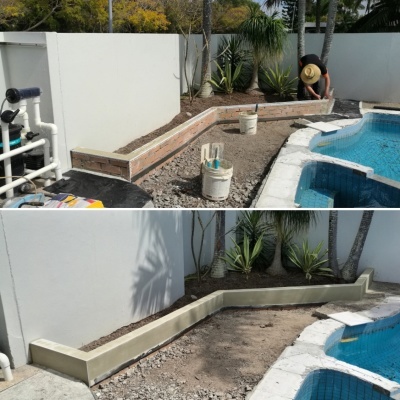 I am the proud Owner/Operator of this Australian owned business and i believe in fast service, extremely excellent quality of work, great communication and customer satisfaction is a priority. 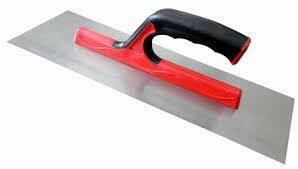 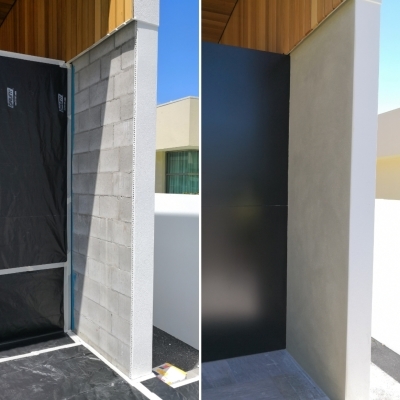 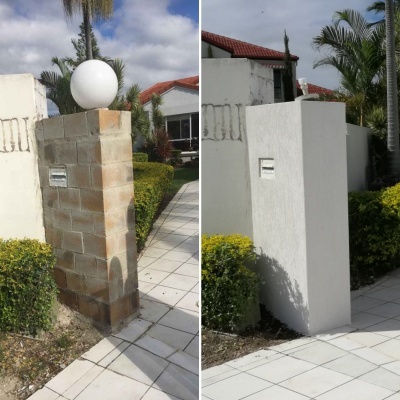 We can render all types of surfaces and also work in a variety of different products and finishes. 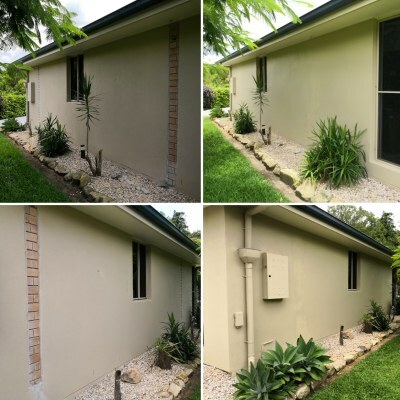 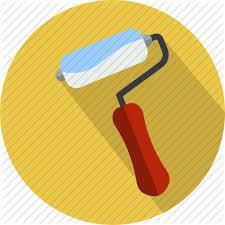 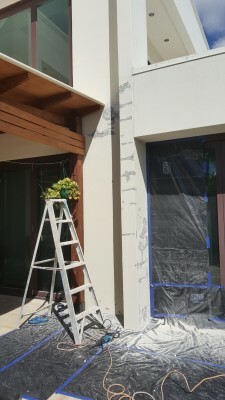 Specializing in external painting, we can paint the rendered areas and also re-paint entire homes. 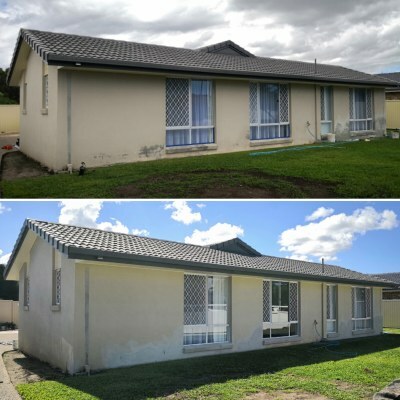 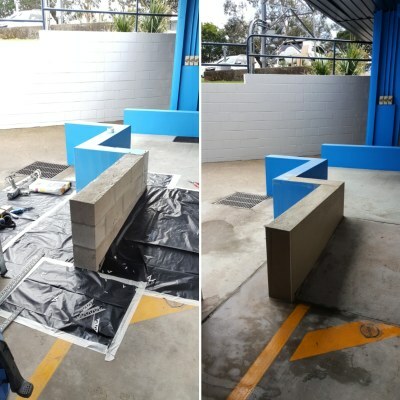 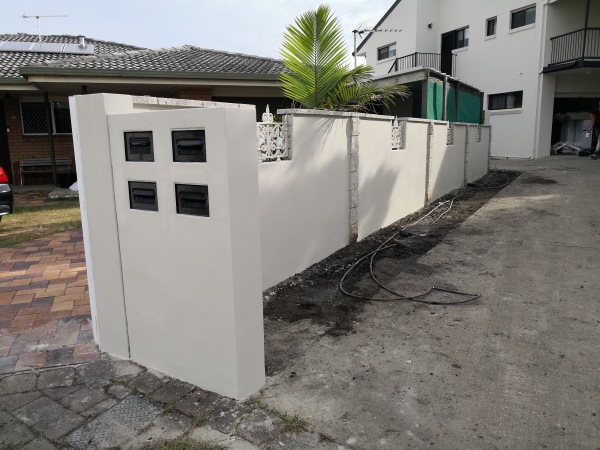 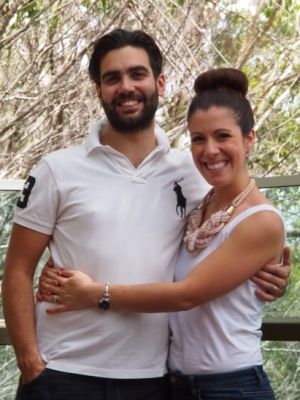 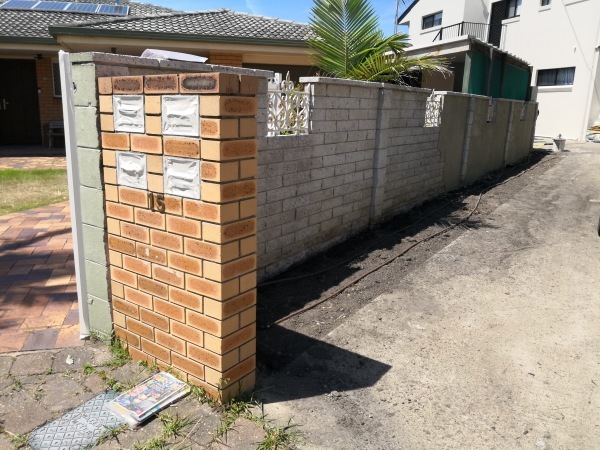 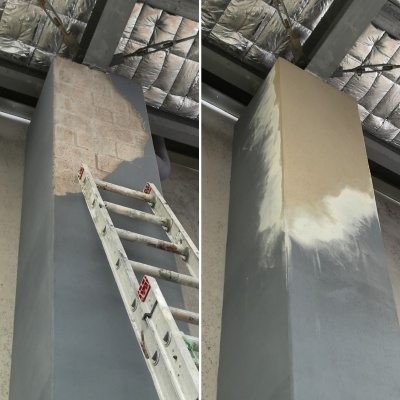 "Thankyou so very much, renderrepair for getting our precious home looking like new again.We really appreciated your fast and professional sevice,good communication and excellent finish.We will recommend you to our friends in a heartbeat.Keep up your great work .Thanks kind regards J&D"